Embark on your career with Disney Cruise Line ! 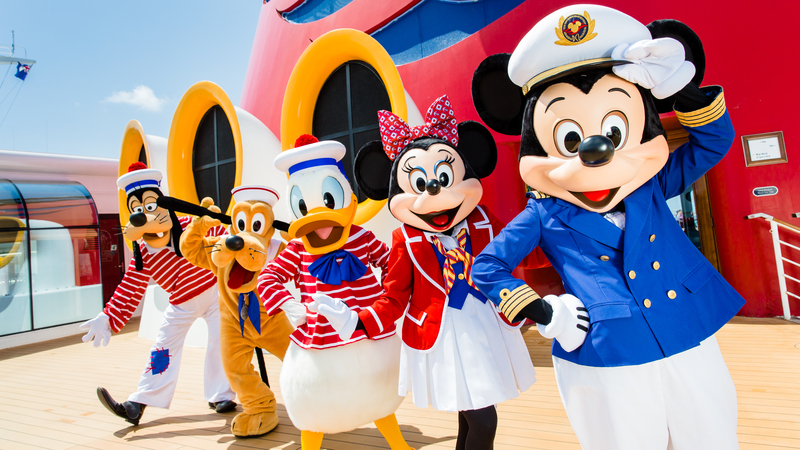 At Disney Cruise Line, you can set sail on the job opportunity of a lifetime aboard four extraordinary ships! You can create an unforgettable voyage for families by delivering exceptional guest service, while also charting the course for an incredible career journey of your own! Disney Cruise Line is known for delivering exceptional guest service and creating memorable family experiences that last a lifetime. Working on a cruise ship takes dedication and hard work, but it also provides rewarding experiences, competitive pay and world-class training. 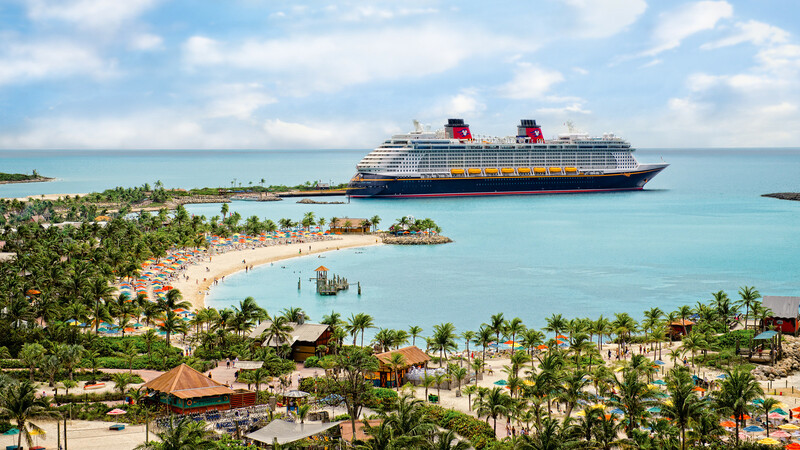 Disney Cruise Line crew are real team players with high energy, outgoing, can-do personalities, have a passion for customer service, comfortable working in a multicultural environment with a hunger for learning and development. Life on board a cruise ship can be exciting and enriching - traveling around the world, working with different nationalities, earning a good living, and your room and board are provided for free! Life on board can also be demanding and challenging - working long hours, seven days a week, living in shared accommodations with fellow crew members and following the ship's rules and regulations. On average, cruise lines offer contracts with a duration of four to six months, depending on your position, and contracts are renewable, so you can be invited back for another contract after 2 months of vacation! Working on a cruise ship is also the opportunity to receive the best professional training available that will be useful throughout your entire career. For operational roles: have worked for the two years preceding your application in the position which you are applying for. For management roles: have worked for the four years preceding your application in the position which you are applying for. By choosing to work for our world-renowned partner Disney Cruise Line, International Services guarantees that you will live the onboard experience in the best conditions. You will benefit from our agency’s know-how as well as our expertise in assisting you with your departure process and paperwork! See other open positions with Remy Fine Dining Restaurants onboard Disney Cruise Line ! Travel the globe, while advancing your carrer with a world renowed leader in the Cruise Industry!